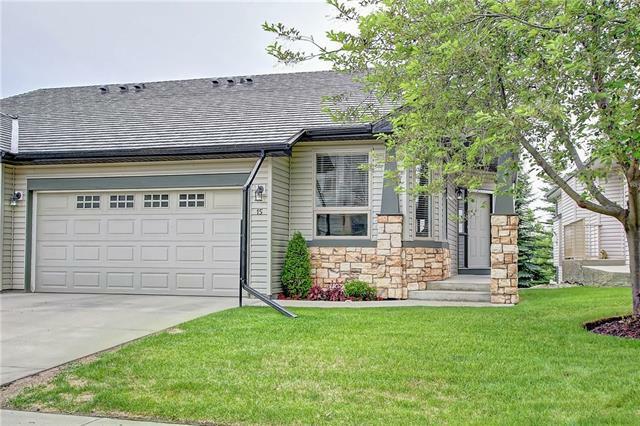 Open House Sat April 20th 2:00 - 4:30 This WALKOUT is PERFECT! 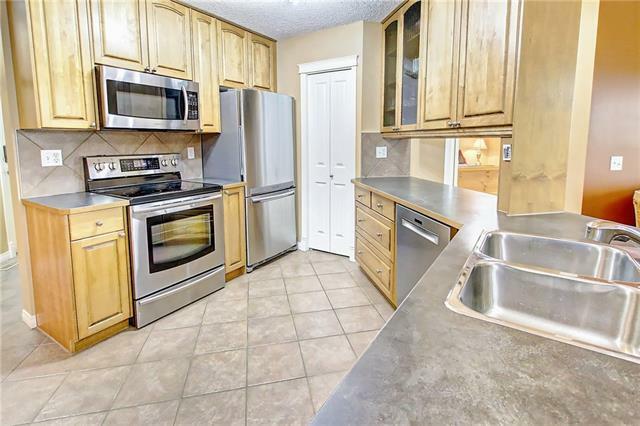 There is nothing to do but move into this immaculately maintained executive home! Single level living (Plus LOFT TOO!) and main floor laundry, kitchen, master bedroom, living room and dining room & den (or 2nd Bedroom)all on the ground floor. Large deck off of the main floor with no stairs. Off the front entry through a French door, you find the perfect at home office. 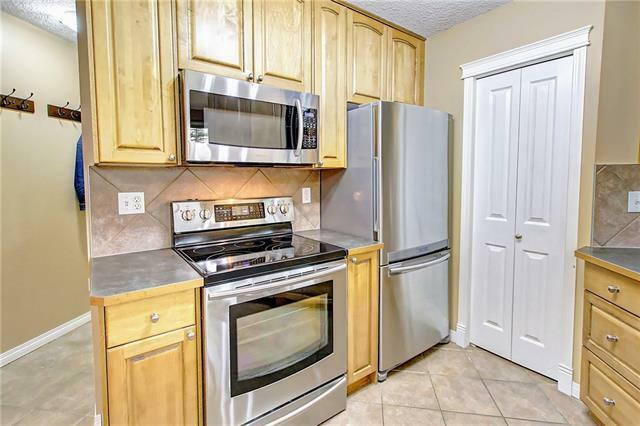 The kitchen boasts lots of cabinet space with a pantry and upgraded stainless steel appliances. 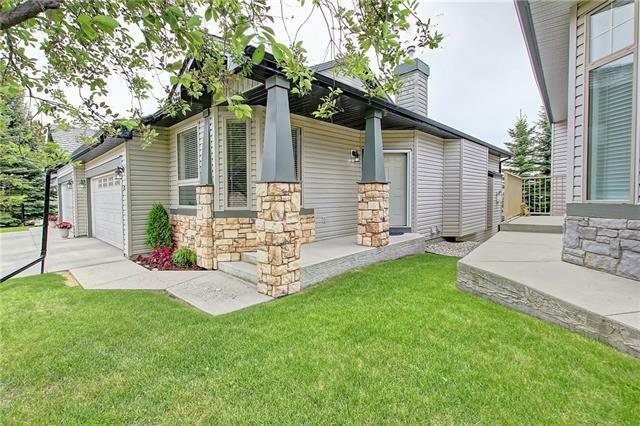 Enjoy the CENTRAL AIR CONDITIONING while entertaining in your spacious open concept main floor living room & dining room with a fireplace, vaulted ceilings, hardwood floors, vacu flo and huge windows letting in lots of light. The additional loft space upstairs gives you the feeling of a mountain retreat in your home with partial mountain views. In the BRIGHT downstairs WALKOUT, you will find a perfect 3rd bedroom with 3 pc bath and family room, and a large storage/utility room.